Picual Extra Virgin Olive Oil is often milled when very ripe,however, we've chosen to present this olive variety in a green style to capture the tomato leaf aromas and tomato fruit flavors. 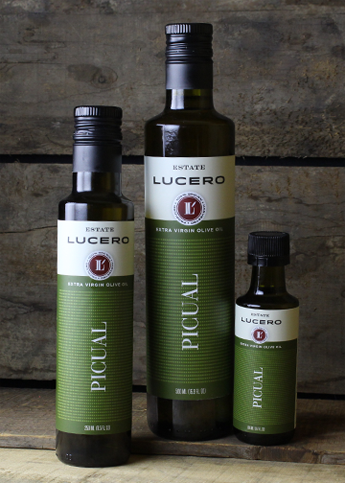 A versatile oil in the kitchen, you'll see why Picual is one of the best loved oils in Spain. Suggested Uses: This oil is great for marinating steak because of its strong flavor. Extra Virgin Alliance and the shield-logo are trademarks used under license. © 2019 Extra Virgin Alliance. All rights reserved.